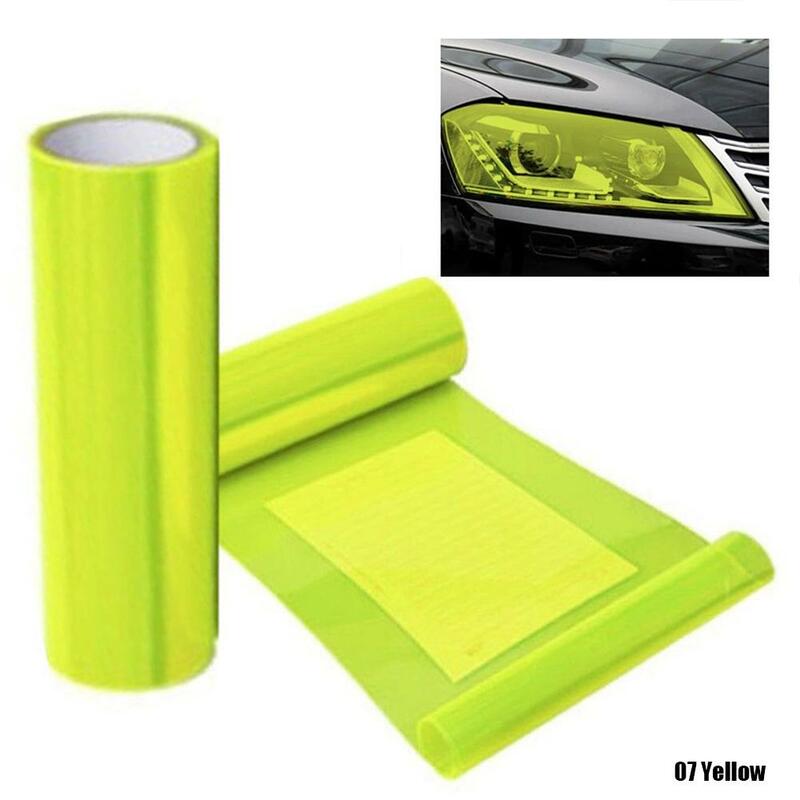 Removable without damaging your lights and no adhesive residue to clean up. 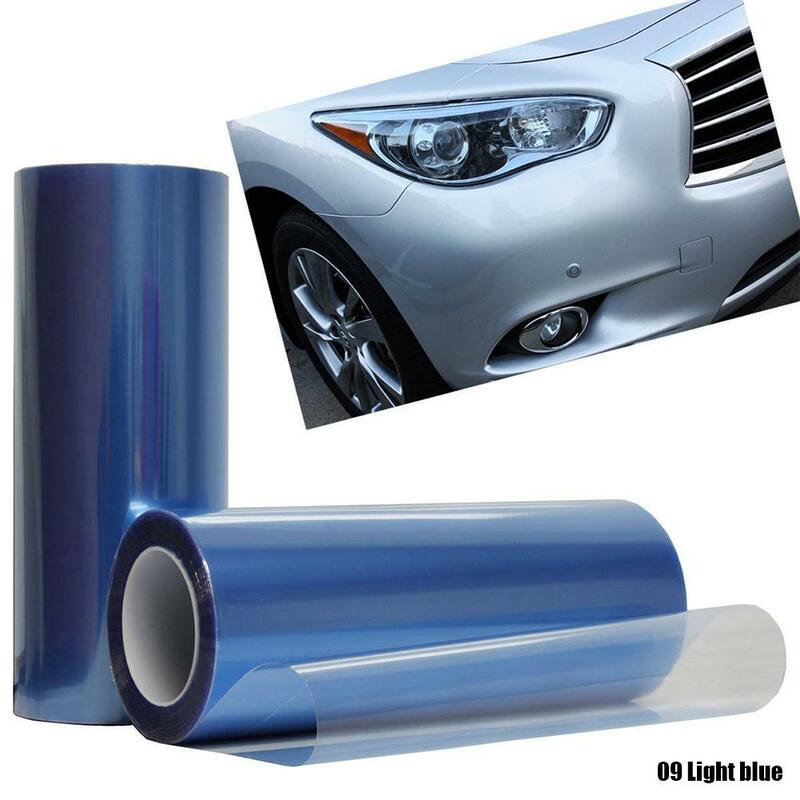 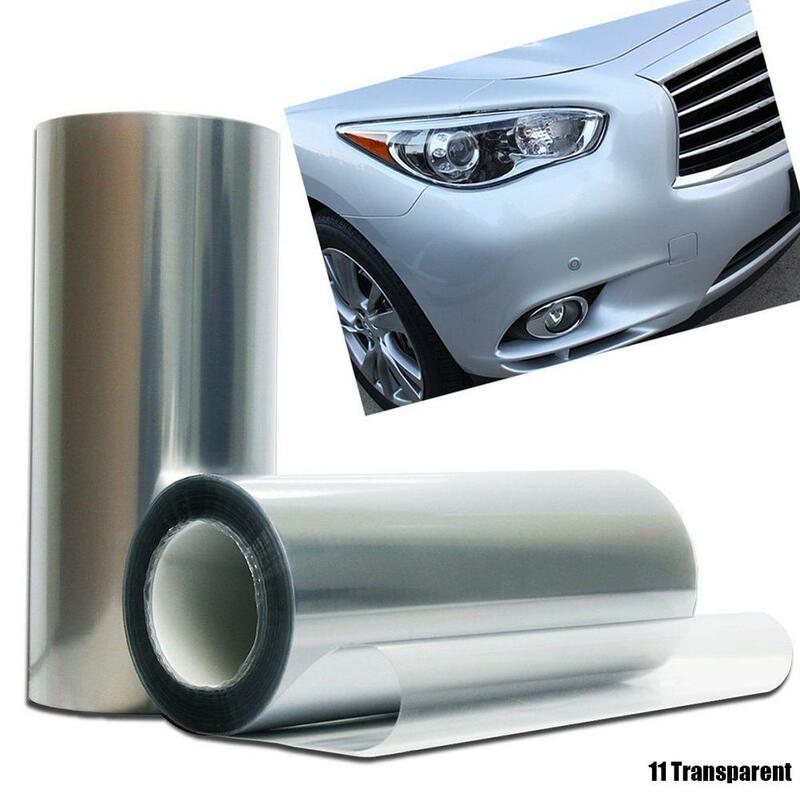 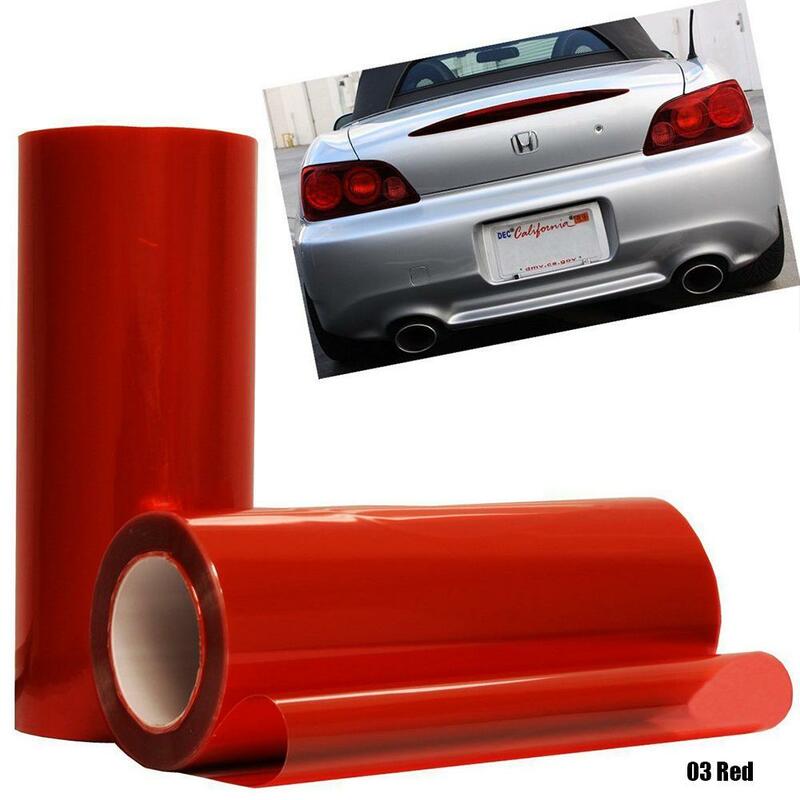 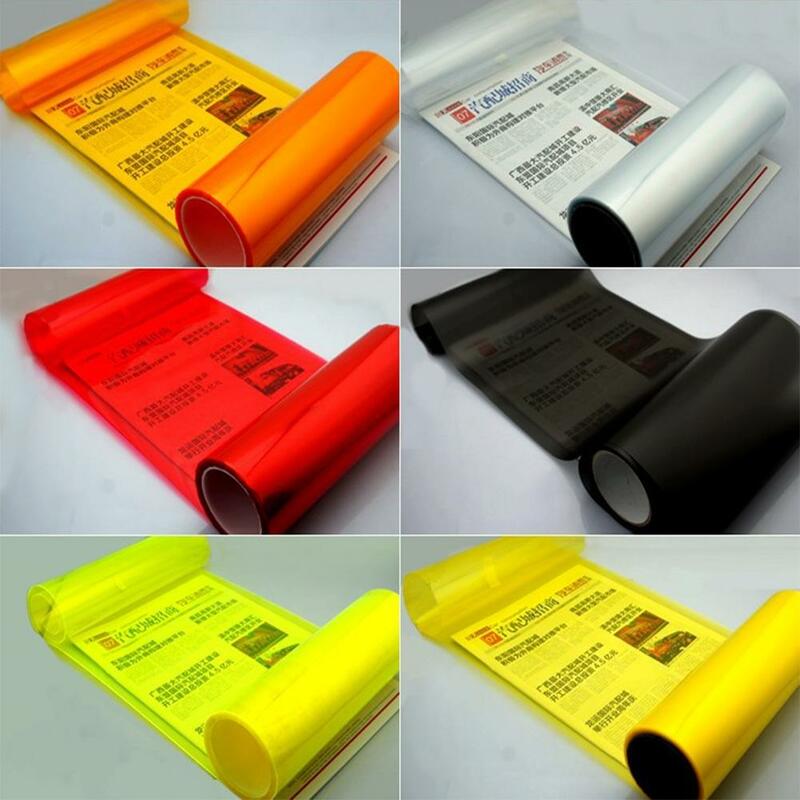 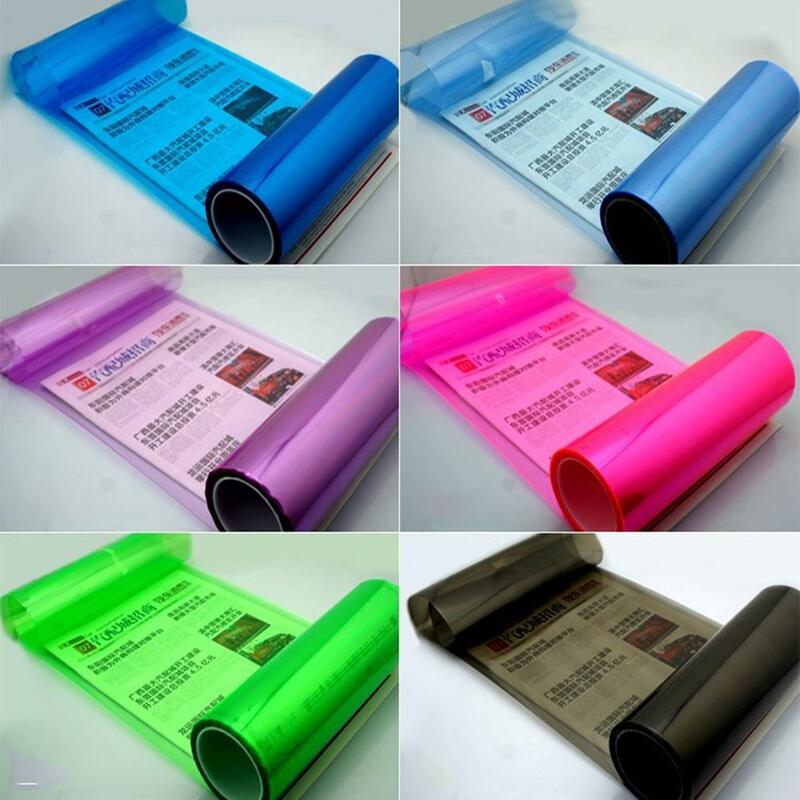 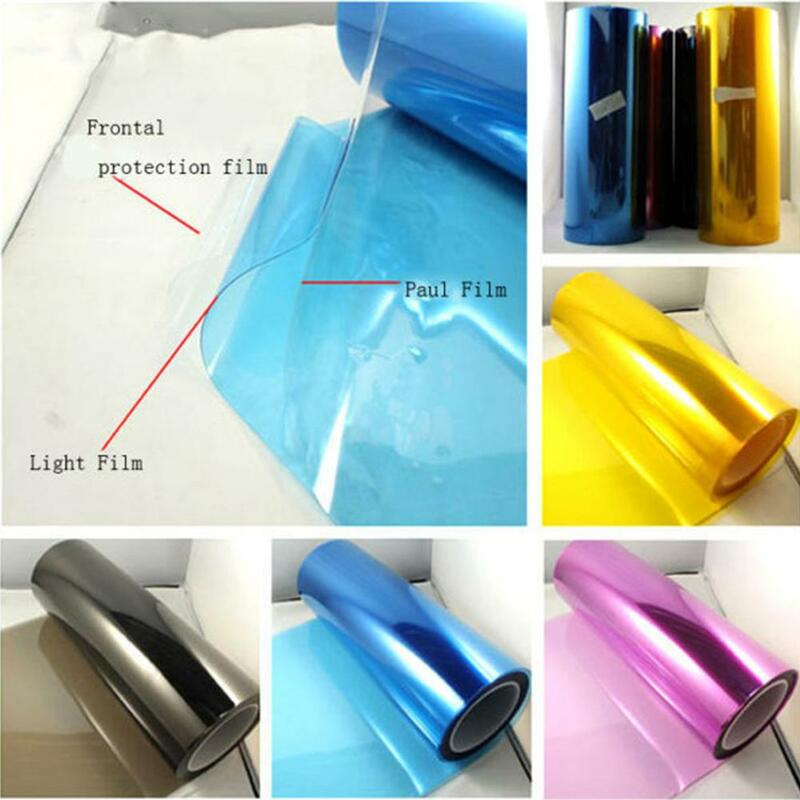 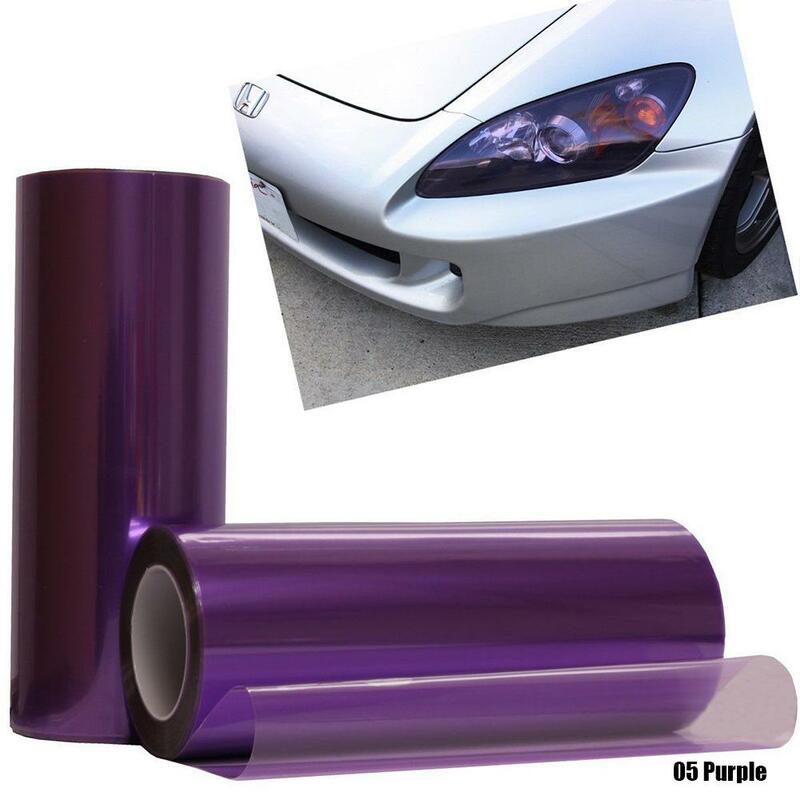 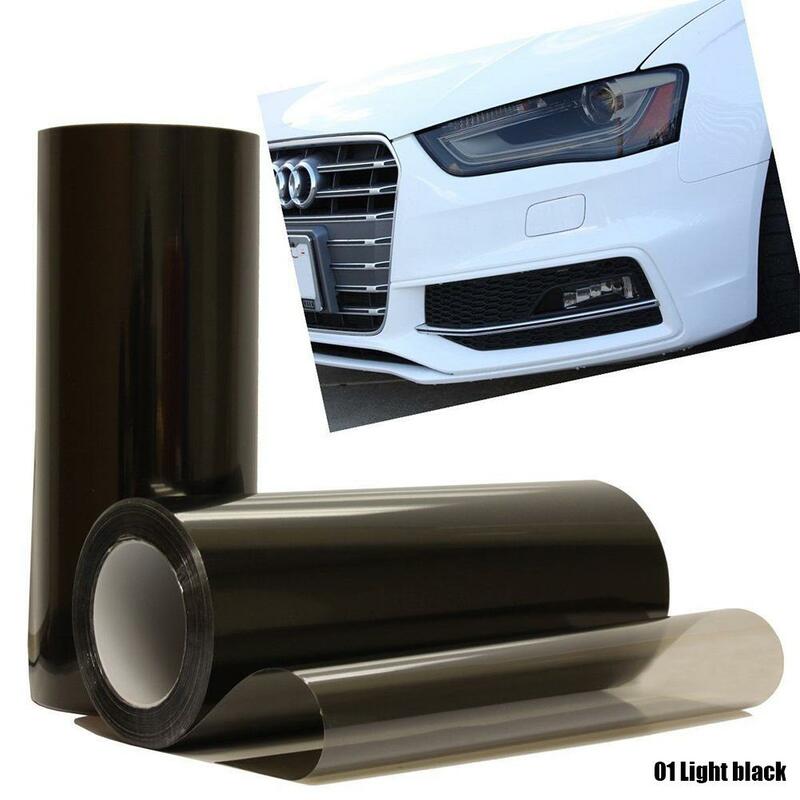 Top quality 3-year high performance outdoor film, will not chip, crack or peel! 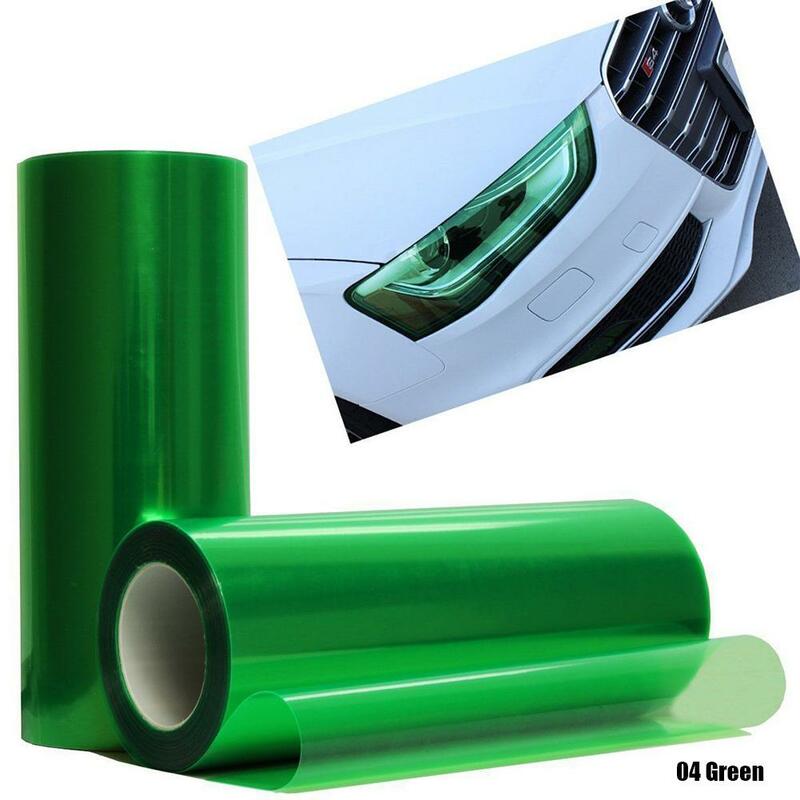 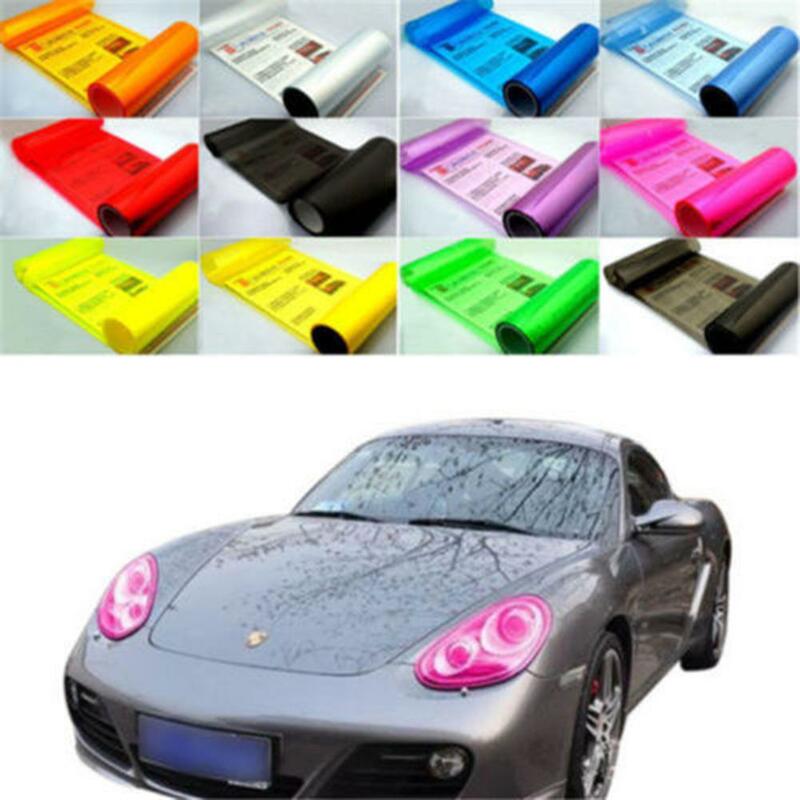 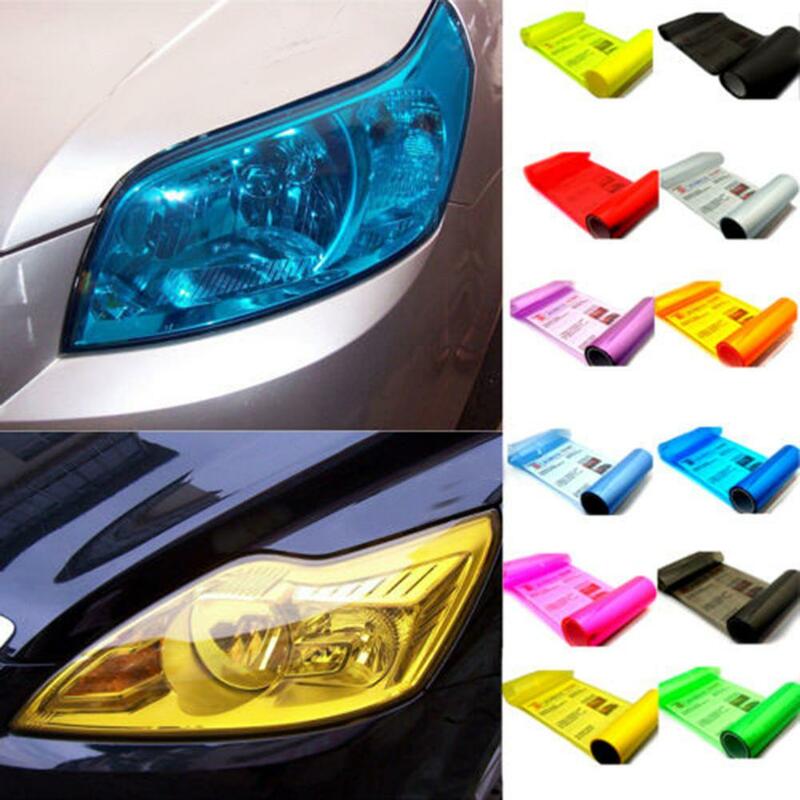 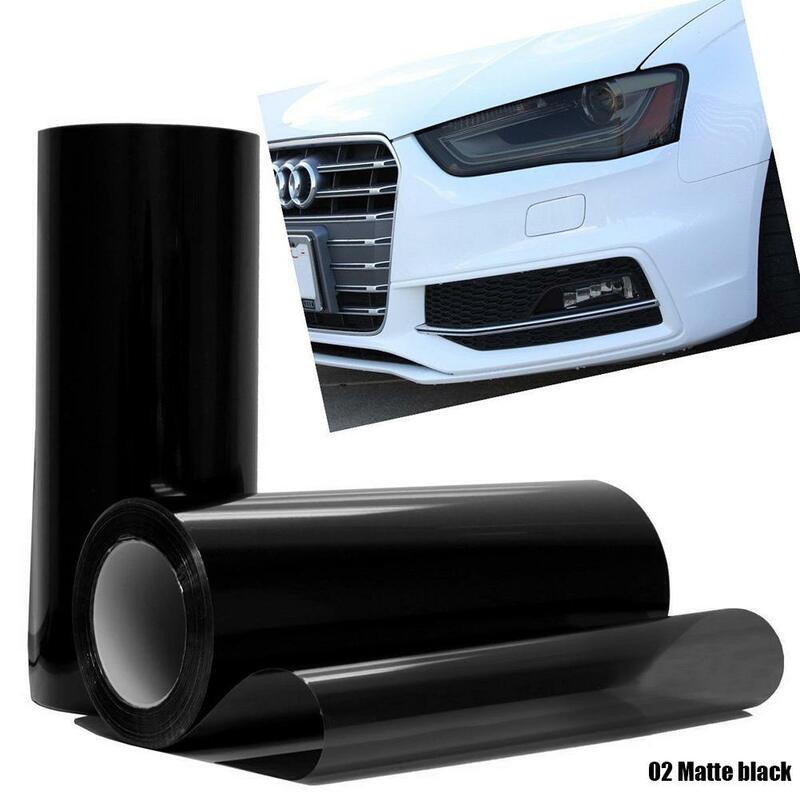 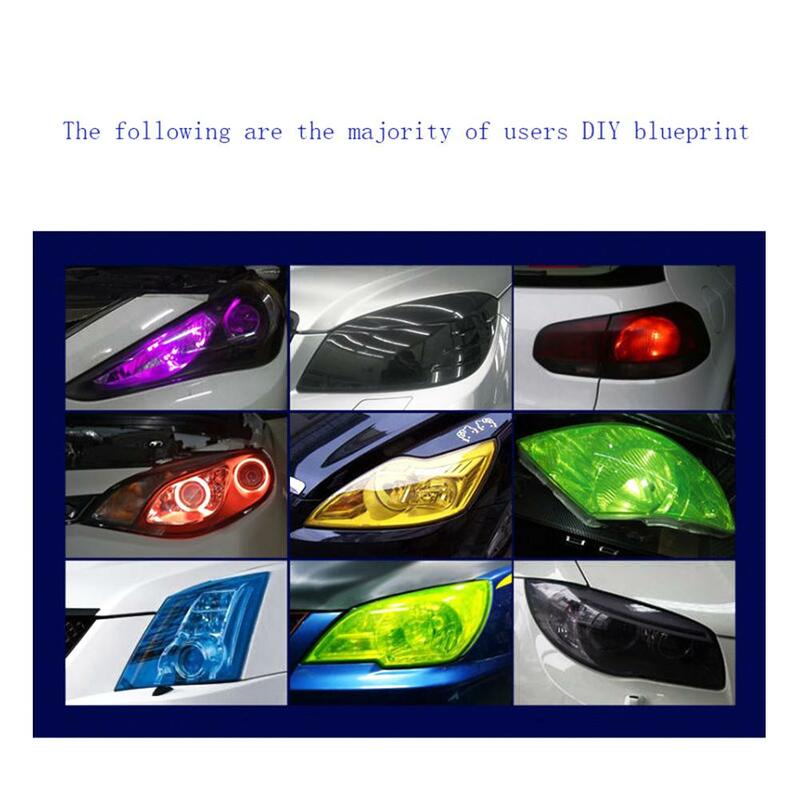 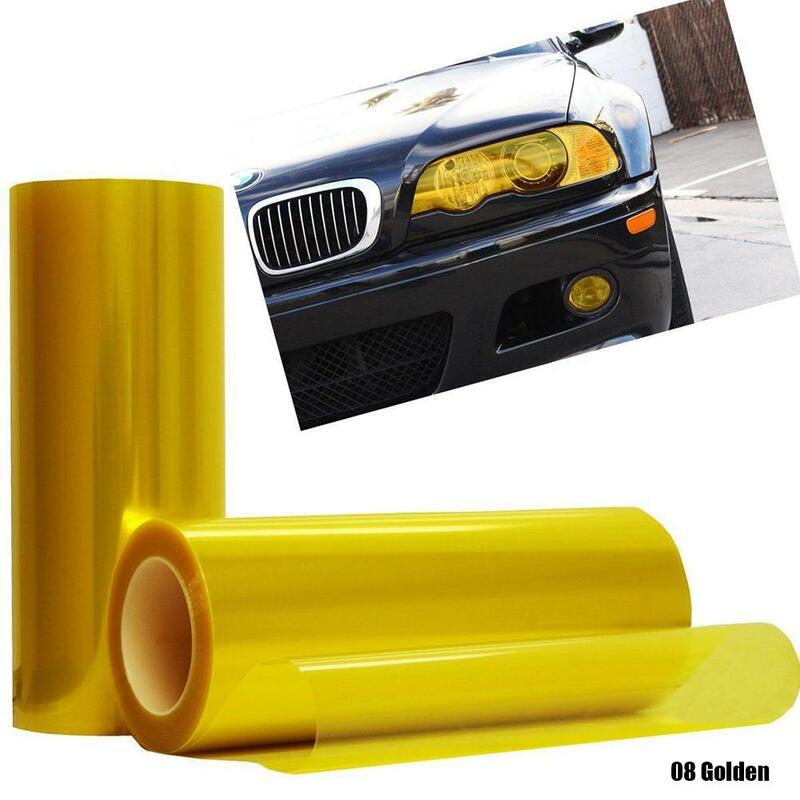 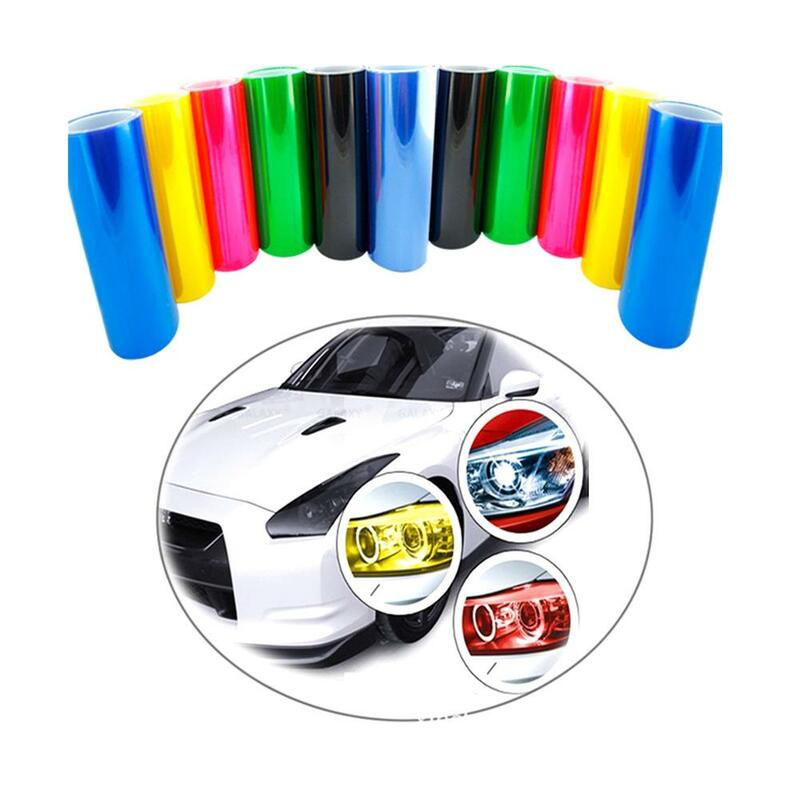 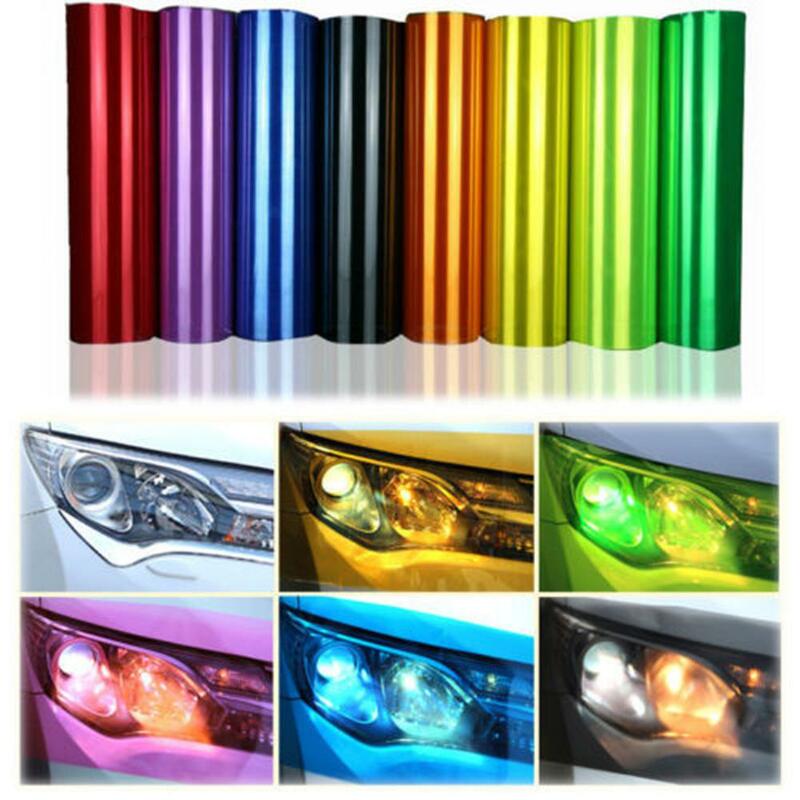 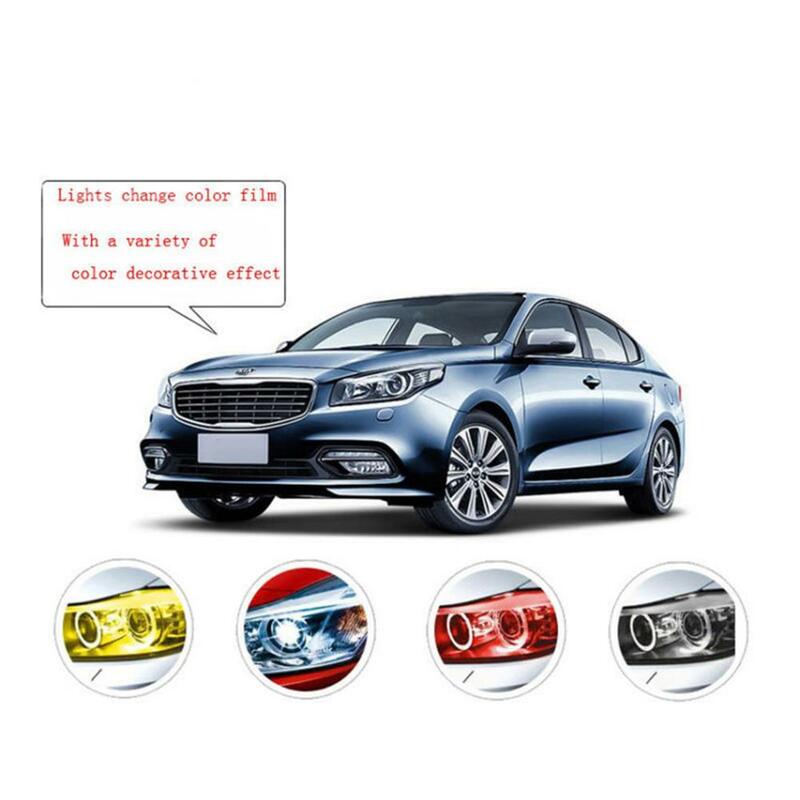 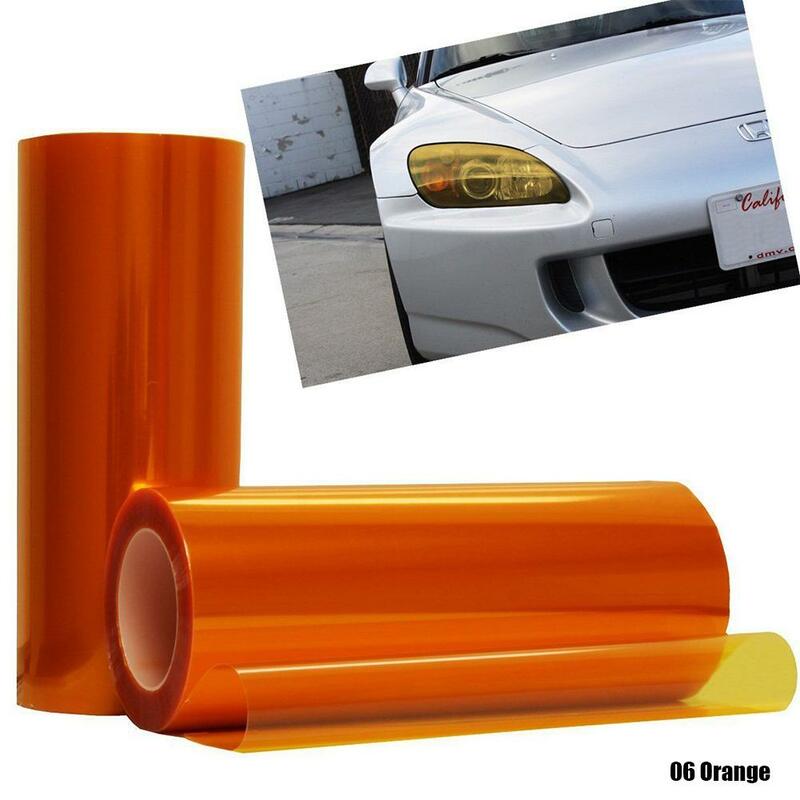 Suitable for any headlights, fog lights, side marker lights or even top part of the windshield, etc. 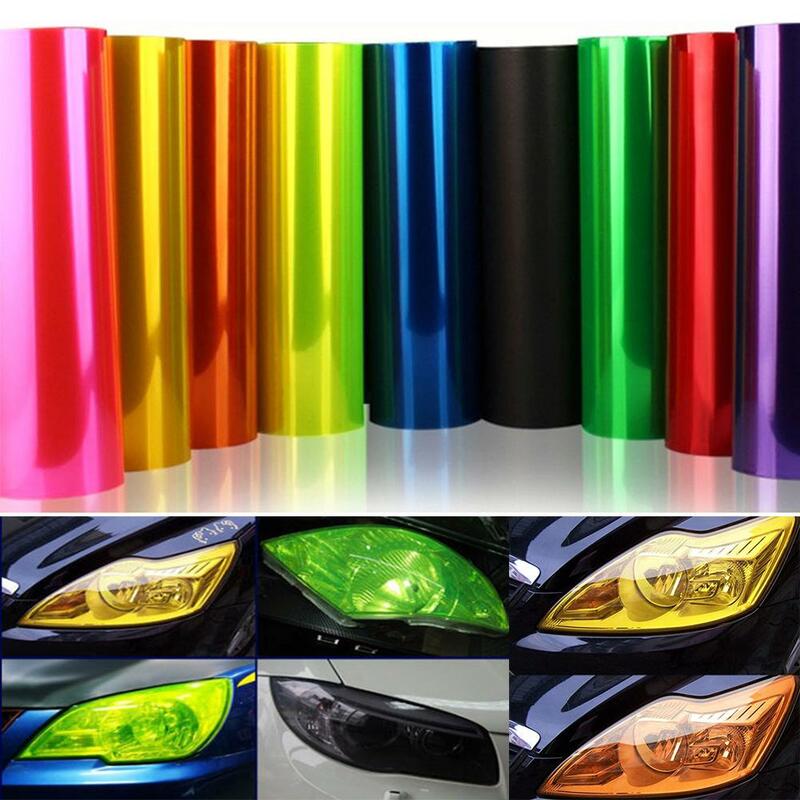 Size:30cm/11.81inch x 60cm/23.62inch,30cm/11.81inch x 100cm/39.37inch.